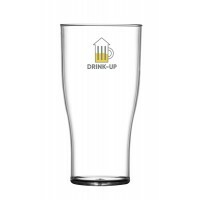 Promotional Cups and Glasses are are always well received, Glasses are ideal for Cafes, Restaurants, Promotional Gifts and also ideal for Beer and Gin Festivals. 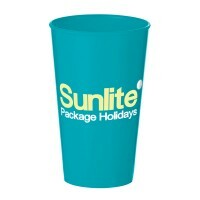 We have a large selection of promotional cups and glasses available, and are adding to our website daily, so if you are looking for something specific, please just ask as we can source almost any item. 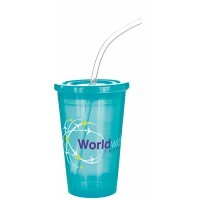 A half-pint plastic glass that can carry up to four spot colours. 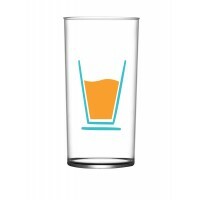 We can also add drinks measurements to the glass. 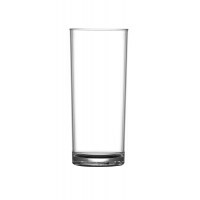 This Premium Hiball Glass is UK-manufactured in virtually unbreakable polycarbonate. (CE marked at Half Pint). The traditional ‘nonic’ shape of the British pub glass is popular for its great appearance as well as for its easy stacking. Both sizes can be CE marked if required. 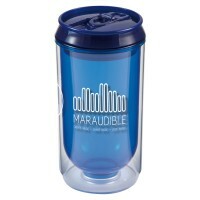 Made from Polycarbonate for enhanced durability. 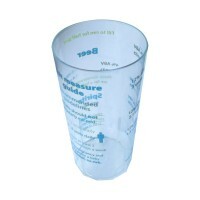 This value for money Economy Tulip 20oz Pint Glass is UKmanufactured in crystal polystyrene. 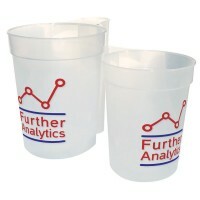 It’s the ideal alternative to breakable glassware at a range of events. 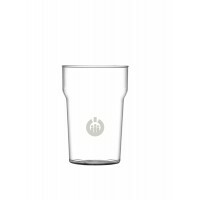 We have two sizes of Economy Hiball Glass, 12oz and 10oz, both made from crystal polystyrene, for a hardwearing reusable piece of promotional drinkware. 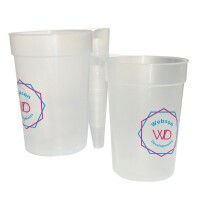 Perfect for festivals or events, the Stack Cup enables simple and effective transporting of a large round of drinks. 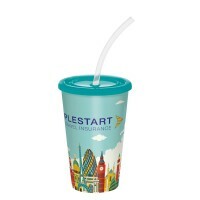 Made from food-safe polypropylene with a branding area that can be screen printed with your design.